‘The rise of technology in care: how will it affect workers?’ was published by The Guardian earlier this week. You can read the full article here, as well as our take on the key points below. When we think of innovations in care, we typically think care management software, electronic care records and medicine management. However, great advancements are also being made in the realm of personal and assistive care. A lot of people feel a degree of apprehension about the increasing integration of technology into care. 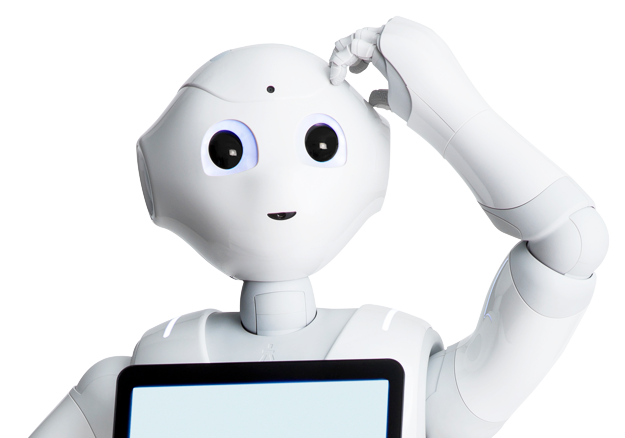 No one wants to think of robots being the only source of emotional support or companionship for an older person. Particularly when we look at the already concerning number of older people who experience loneliness and isolation. However, a common theme about the balance between technology and human contact emerges throughout the article. “Technology should enhance a care workers role, not replace it”. This is consistent throughout the article, and indeed it is difficult to imagine it even being possible to replace care workers entirely. Rather, that wearables, assistive technology, and data collection will continue to decrease the manual tasks required. Even so, the article raises the interesting point that some are calling for a charter of human rights to ensure ethics in technology are upheld. Another good point raised is that care workers would likely be more comfortable with technology if they had greater involvement in its design. This would help reassure care workers the technology being developed will help in the right areas. It also ensures that the product works in the way the end user needs it to (i.e. be mobile for the input of information at the point of care). Ultimately, innovations ought to cut down the time staff spend documenting care, so they have more time with the resident. The assistance provided by innovation has the potential to make caring a more attractive career prospect.